How waste management can mitigate greenhouse gas emissions in India. Strategies for tackling food waste in Canada. A family-owned company takes care of the waste. The UK is planning its future waste and resource strategy outside of the EU. 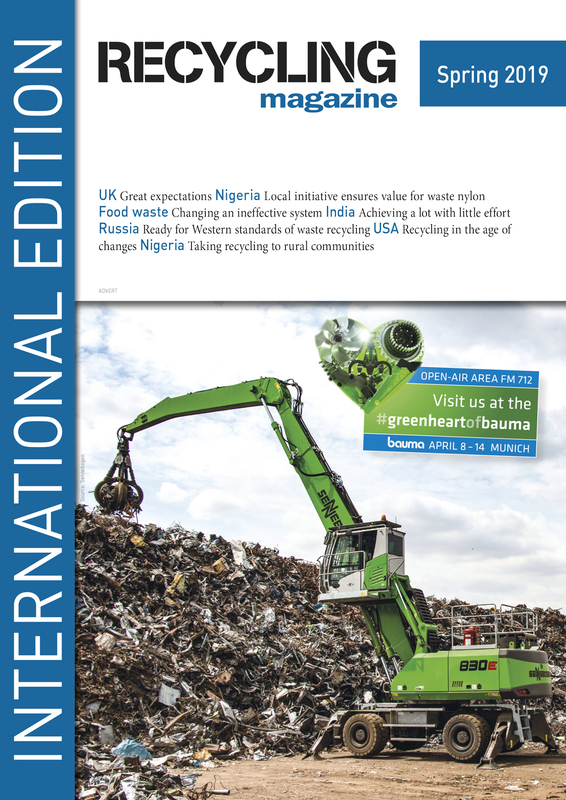 The waste material has become a huge problem in Nigeria. The country is reacting to China‘s ban of waste imports. Everything you need to know about our new app. Officials have started a large-scale reform. New ways for municipalities to deal with market uncertainties. A comment by BK Soni, CMD Eco Recycling Ltd.
A social enterprise in Nigeria is trying to empower people. A group of schoolgirls has developed an app to solve problems in their community. A female entrepeneur is transforming waste into furniture.